Range Rover L322 2007-2012 – BAS Remaps, Powering the Landrover tuning world! 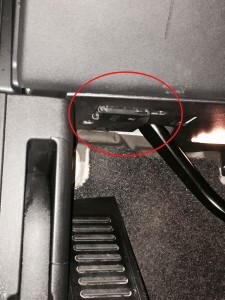 The OBD-II connector socket is located on the drivers side of the car at the bottom edge of the lower dash panel. 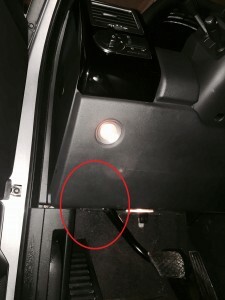 Locate the black plastic flap that is covering the socket in the lower dash bottom edge.. 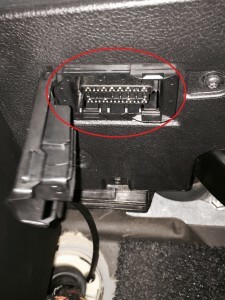 Fold down the hinged plastic covering lid from right to gain access to the OBD-II connector port.